Home to a legendary musical tradition, rich Civil Rights history, and barbeque cuisine, Memphis is one of the South’s most popular destinations. 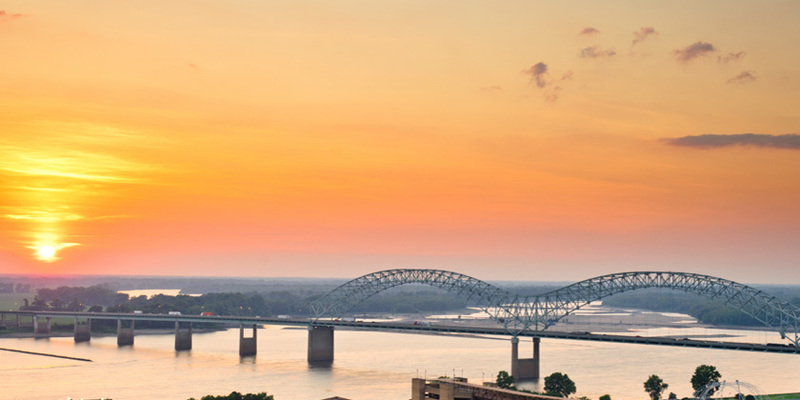 Located atop a bluff overlooking the Mississippi River, Memphis is very well known for its music. Visitors can immerse themselves in the city’s music culture through its historic attractions by day and the vibrant live music scene by night. A Memphis vacation is perfect for any music fan. Visitors can dine on delicious barbeque from all types of local restaurants. A Memphis vacation offers food, music, and so much more.